Since you care for individuals who are susceptible to illness and disease, you should know how a fever manifests in the body, how to assess for it, and how to provide nursing care to help manage it. 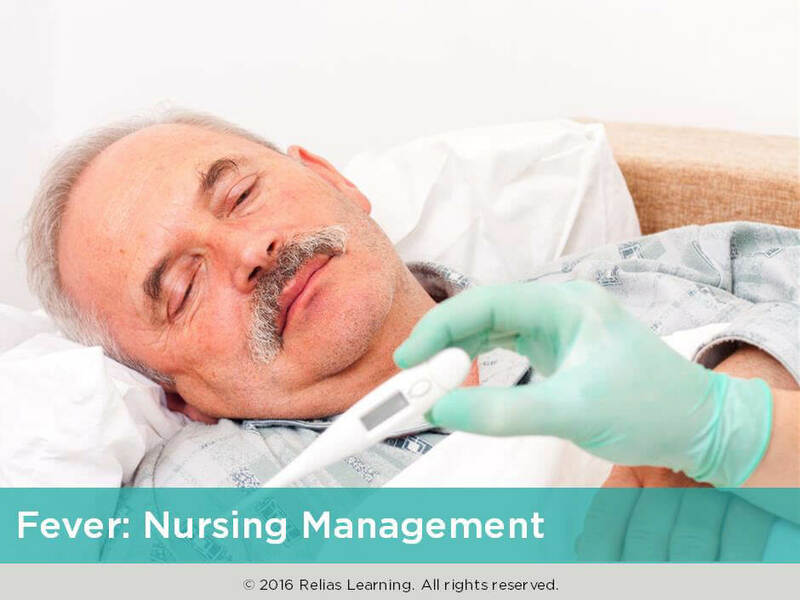 In this course, you will learn about the nursing management of a person with a fever. The target audience for this course is: entry level Direct Care Workers; in the following settings: Home Health, Long-term Care, Post-Acute Care, Residential Care.